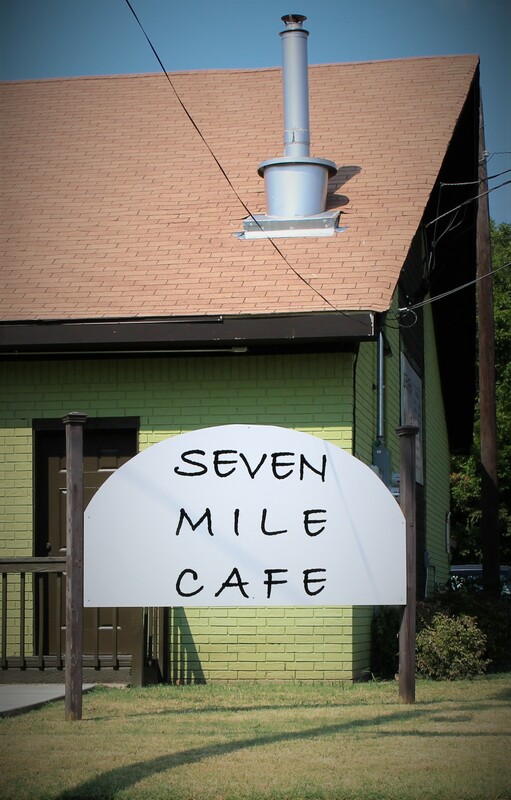 Took a road trip up to see my daughter at UNT and tried Seven Mile Café on a colleague’s recommendation. Seven Mile is greatness. First off, there are two of them. One larger restaurant and a smaller coffee shop right across the parking lot. 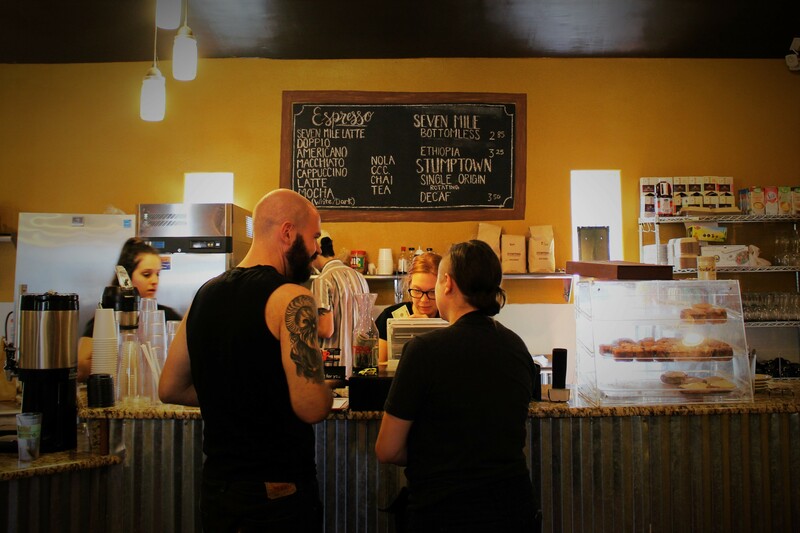 Both serve their amazing single origin coffees and bakery items. The restaurant has a full menu. I had a really hard time choosing a coffee; they all sounded so good. I chose the Seven Mile Latte. It is made with Stumptown’s Hairbender espresso. It was crazy good. I could have three. It was bold and smooth with just the right acidity. BTW, if you haven’t heard of or tasted a Stumptown coffee. Do so! ASAP! Guess what I ordered? 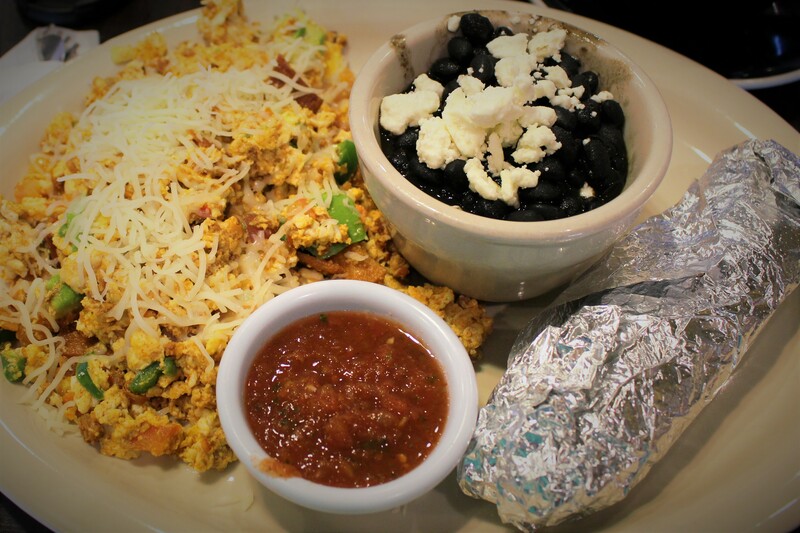 You got it…migas! I love me some migas. These were as good or better than any I’ve had. Loaded with all the essential miga ingredients. The jalapeños were fresh not pickled. The side of black beans was seasoned well and the cheese gave it a little extra kick of salt. 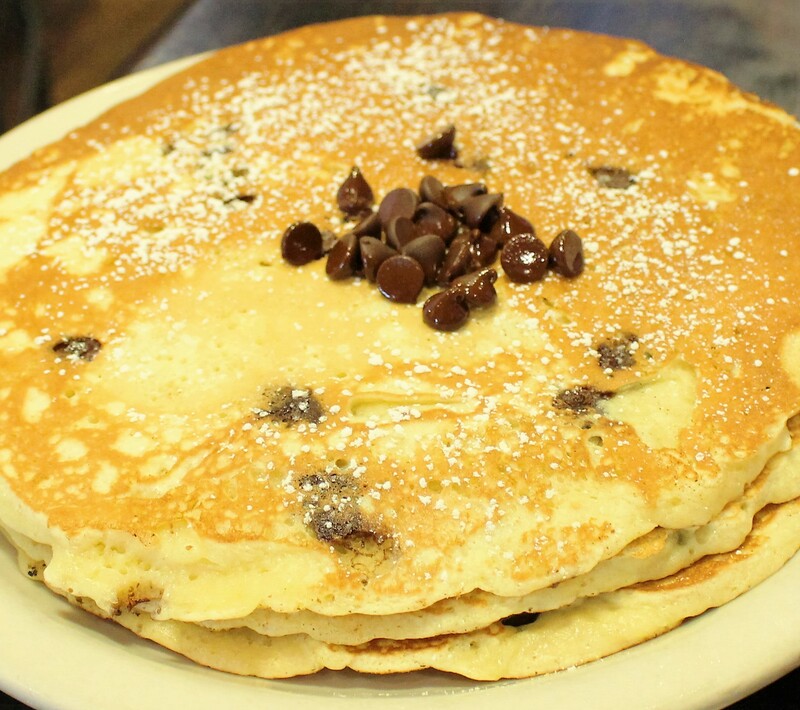 Chocolate chip pancakes for Kate. They were so big they almost filled the plate. They were done right too! I hate when I order fun pancakes and they bring you an order of regular pancakes with the fun stuff just sprinkled on top. What a tease. Well, Seven Mile put the chocolate chips inside AND on top. We could have used more butter but the yummy syrup made up for it. 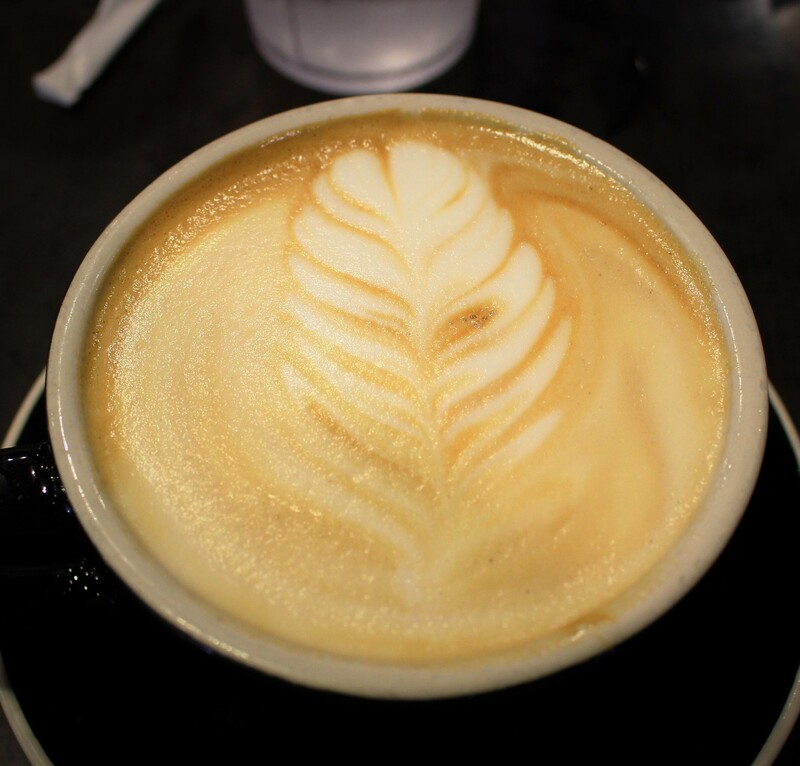 I am already planning my next visit to see my daughter (and Seven Mile Café). The menu is a bucket list of breakfast items. They have 11 different types of eggs benedict! And don’t even get me started on the pancakes~S’moreo?! They even have samplers, so you can try 2 different benedicts or 3 pancakes. See you soon Seven Mile!